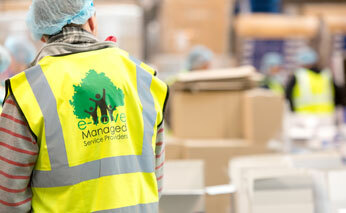 Evolve Pack is one of the UK’s leading contract packing companies. With over 20 years of industry experience we offer a comprehensive range of packing solutions from flow wrapping and multi-bagging to cartoning, shrink wrapping and manual rework. Working with companies from a wide range of sectors, including food, beverage, retail and homecare, we understand your different packing requirements and can cater for any packing demand regardless of size, shape or volume. Find out more about how we can help you resolve your packing problems. We understand that your time is important. With our first class facilities, up-to-the-minute Warehouse Management Systems, modern machinery, 24/7 production line and experienced, dedicated team, we can ensure your products get from warehouse to shelf quickly and efficiently – allowing you to focus on your core business. Our unique “At Your Site” contract packing service gives you all the benefits of on-site packing but without the hassle. 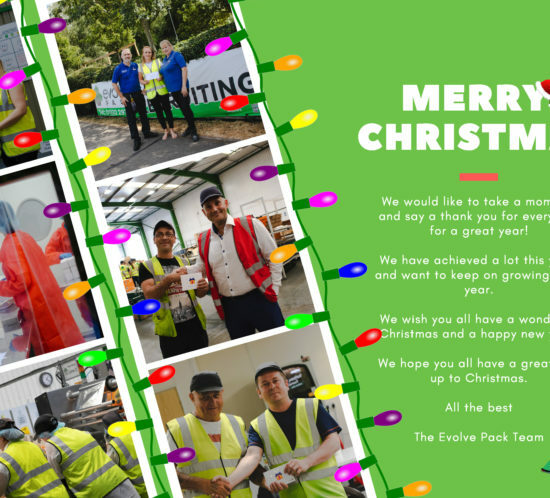 Find out how Evolve Pack can provide you with a tailored on-site packing solution. Whatever your contract packing requirement, Evolve Pack can help.